by Emily Krueger and Clothworks. 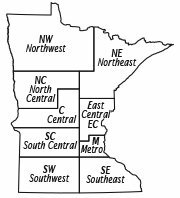 Guarantee your Quilt Minnesota fabrics. Purchase today at any participating shop for August delivery. 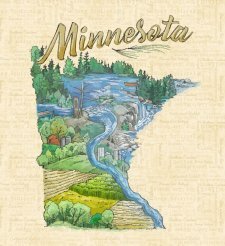 Quilt Minnesota offers quilters from across the United States and Canada the opportunity for inspiration from Minnesota’s Finest Quilt Shops and at the same time qualify for prizes at several levels of participation. Our annual event is in it’s tenth year and each year we feature an exclusive fabric line with a “Minnesota feel”. Independent Quilt Shops work very hard to create and design projects using the exclusive fabrics. 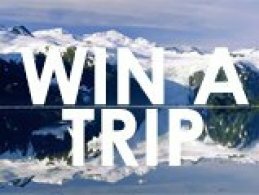 If you have never traveled our beautiful state it is an experience not to be missed. We look forward to your visit! 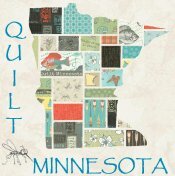 Want to know more about how the Quilt Minnesota Shop Hop works?